It has been a busy week at work because of stock take but I have still managed to snap a few pictures of my week. 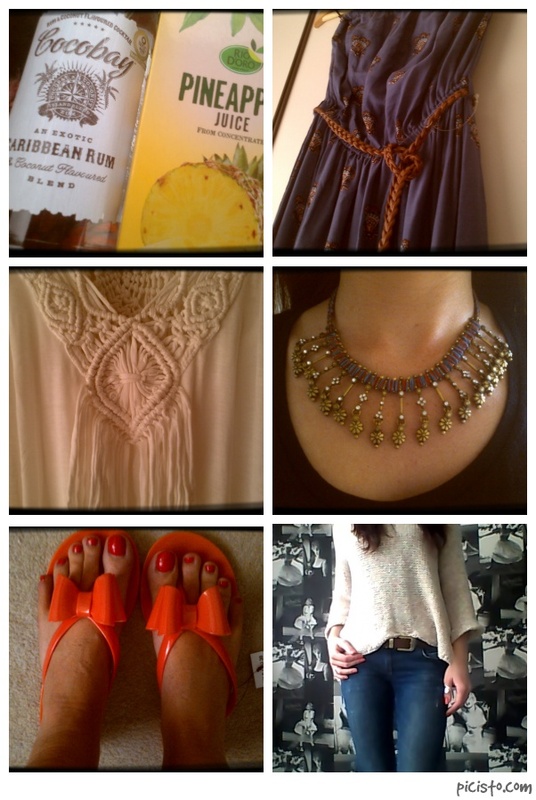 I bought some super cute coral flip flops from Matalan & a beautiful maxi dress from New Look, I couldn’t resist! Here is my week in a photo collage! Thank you 🙂 they were a total bargain, only £3.60!